Richmond, VA - Virginia’s Democratic Gov. 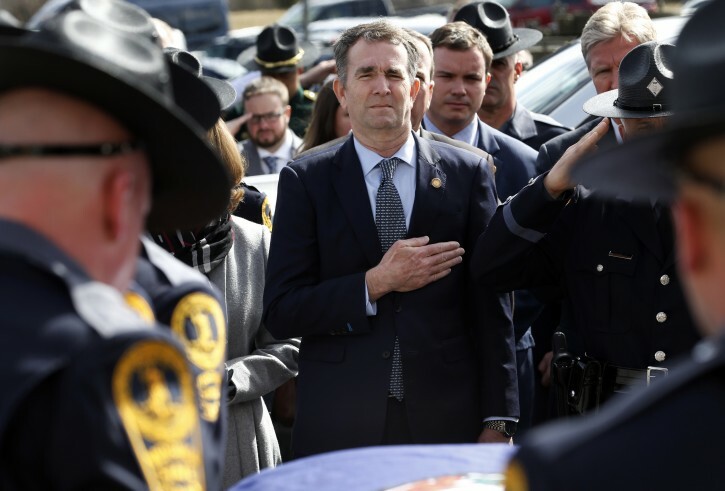 Ralph Northam considered resigning amid a scandal that he once wore blackface, but the pediatric neurologist said Sunday that he’s “not going anywhere” because the state “needs someone that can heal” it. Spoken like a true liberal only conservatives have to resign. It doesn't matter that they are racists or rapists as long as they are registered democrats they are entitled to stay in office. Would love to know what my friend Hashomer thinks about the state of politics in Virginia.